Property Description 3sty SUPERLINK for SALE.!! -Partia. 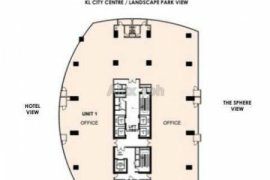 Property Description Kajang New Double Storey =========. Property Description *Tastefully renovated with full Ba. Property Description Taman Sri Gombak, Villa Krystal He. Property Description Seri Beringin @ Damanasara Heights. Property Description *** 3 STOREY LUXURY DUTA Villa, SE. Property Description END LOT UNIT LUXURY 3 & 3.5 ST.
Property Description FOR RENT "3 Storey Luxury Villa @. Property Description @ This is a basic house which main. Property Description Got 2 units Intermediate unit L/A:. Property Description EXCLUSIVE Bungalow for SALE..!! -2. Property Description Rare unit open to market, POOL VIL. Property Description -3.5-Sty Superlink @ Duta Villa, S.
Property Description Comes with: -2 Parking Lots -fan a. Property Description Please do not hesitate to contact. Property Description 2sty Semi-D,Taman Anggerik Villa,K. 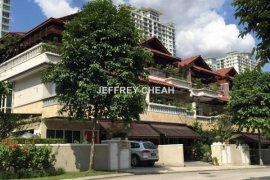 Property Description PRICE ONLY USD 450,500 THE Thw Sen.